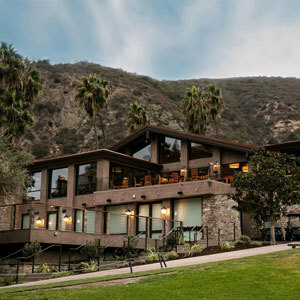 The Ranch At Laguna Beach property located in Laguna Beach, California, features hotel bedding made by DOWNLITE. The Ranch At Laguna Beach uses our EnviroLoft down alternative comforters, and our fiber beds. The specific model made for the hotel is no longer available - but a very similar and fluffier version of the fiber bed is shown below. These products are available for sale to home customers.